She sings, she raps, she plays basketball and she write songs! 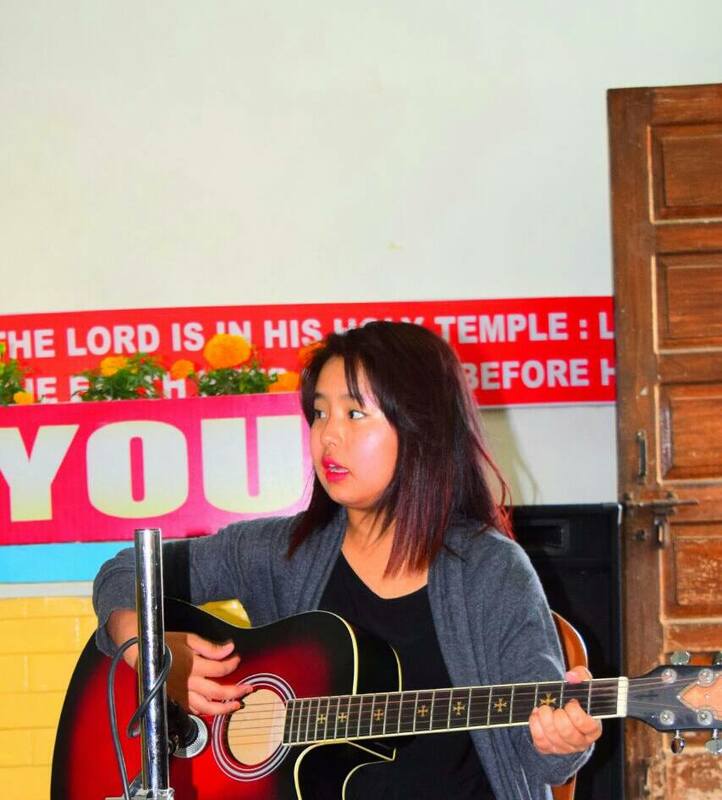 Presenting to you a very talented, young and dynamic artist Nancy Lalvenzuali Khawlhrong from Aizawl, Mizoram. Growing up with music as a part of her life, this passionate singer is enthralling her fans on social media with her powerful and beautiful voice. Let’s find out more and get to know her better! 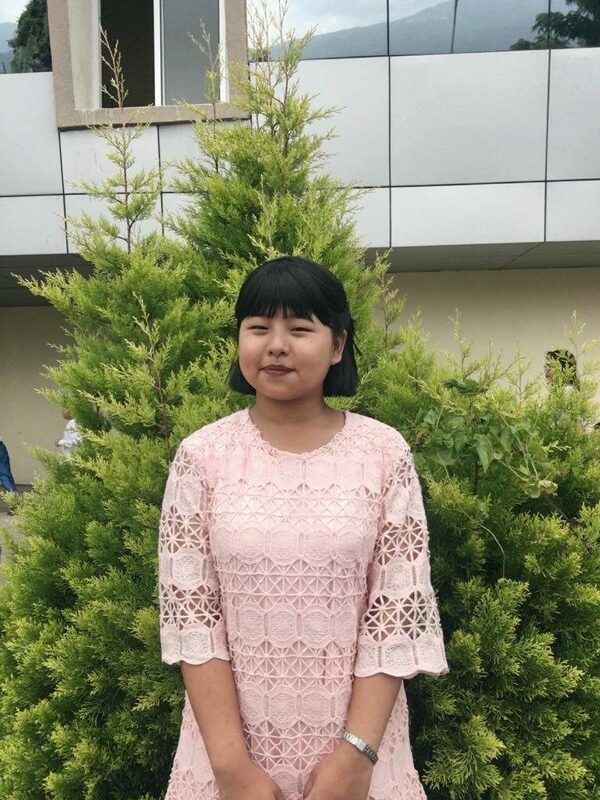 We had a quick chat with Nancy Lalvenzuali Khawlhring, a rising star from Mizoram to know how she got started, her future aspiration and more. Hello Nancy, please introduce yourself. My full name is Nancy Lalvenzuali Khawlhring, originally from Aizawl, Mizoram and Nancy Kiko is my stage name. I’m the type of person who takes advice from anyone who has music experience in their life and I’m quite sensitive seeing hate comments about me because I tend take things a little too seriously. I’m now in my 10th grade, ready to face the board examination so juggling my studies and music is a little bit hard for me at the moment. What initially sparked your interest in music and who inspires you to sing? I started singing when I was 6 or 7 years of age. My father was a musician and passed away when I was 12 years old. He was my biggest inspiration and I miss him a lot knowing that he would be proud of me, for his daughter made a good life out of music! He was also like a teacher to me, he has taught me a lot of things which I can never forget, and for that I’m still very grateful to him. 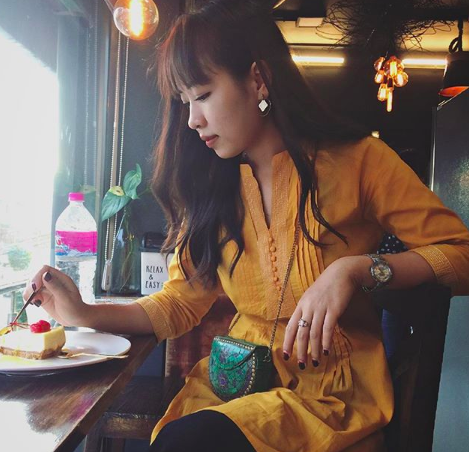 I’ve always wanted to live as an independent lady someday, so it’s my aim to become a fashion brand owner, which I can promote with my own music. And hopefully, my work and my music will encourage people to turn their dreams into reality by not hesitating on doing what they love. Tell us about your most memorable performance so far. My most memorable performance so far would be performing at the Mizoram’s “Music Festival” 2018. Because the fest is one of the biggest music event organised in our state and having to get the opportunity to be on stage and perform made me feel really special. Tell us about your upcoming music project. 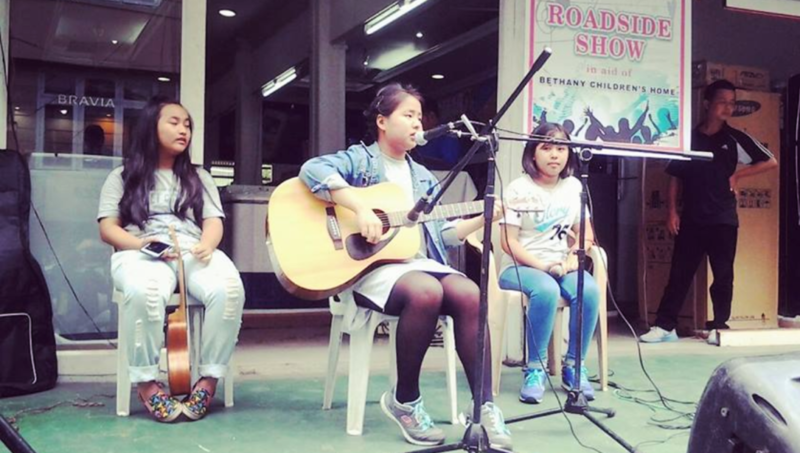 Here’s Nancy Kiko covering Whitney Houston’s – I have nothing. Follow her on Instagram for all the updates about her upcoming music and more. Previous PostMeet The Sisters Behind Crochet Doll Venture “Handmade Cottage” from Manipur.